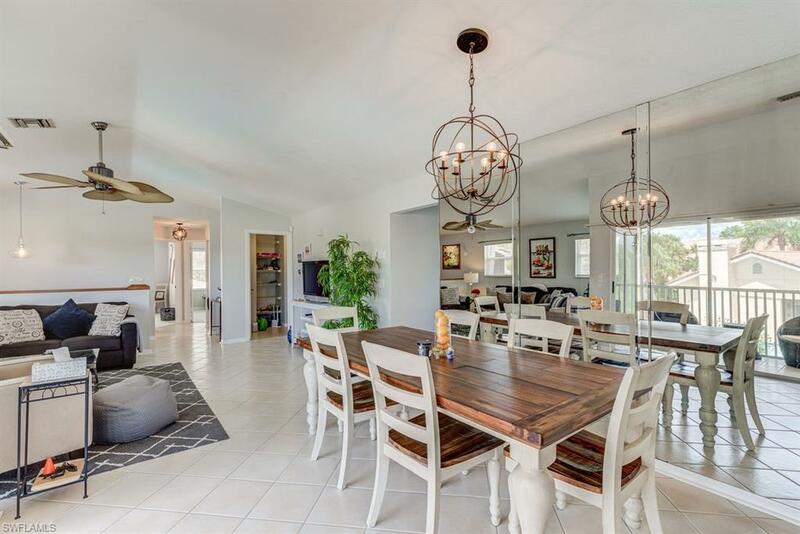 784 Woodshire Ln J1, NAPLES, FL 34105 (MLS #218056447) :: Clausen Properties, Inc. Available Season 2020. April 2019 Available. What a deal! 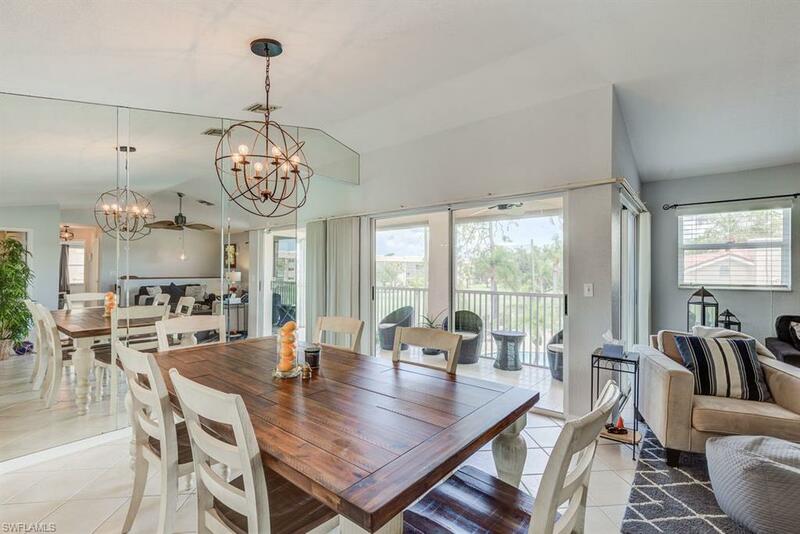 Enjoy the fabulous views of the golf course and pool from the kitchen and lanai in this spacious 3 bedroom, 2 bath condominium. 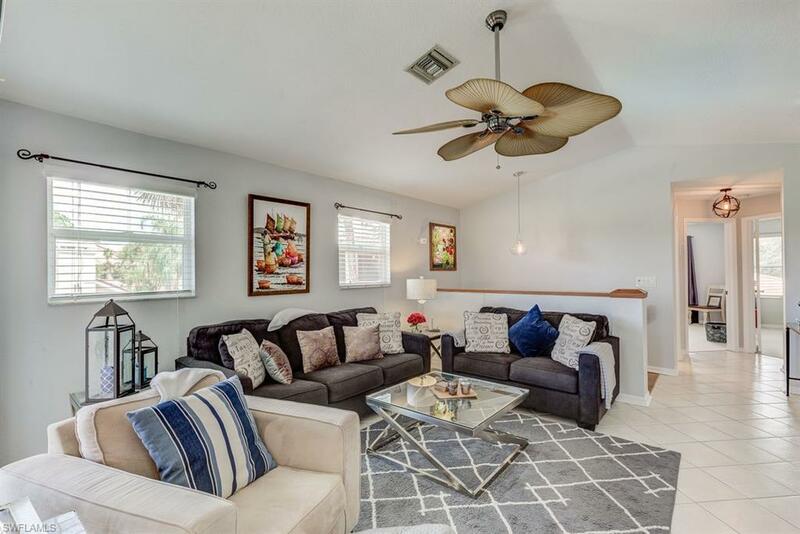 This light and bright, remodeled unit offers plenty of room for entertaining and features a private courtyard and extra storage. 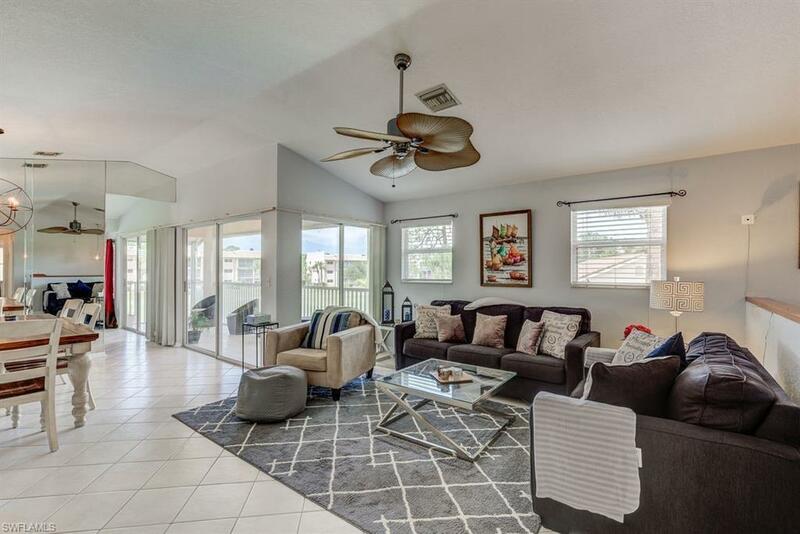 All this awesomeness offered in the great community of Emerald Greens and conveniently located near shopping and just 2 miles from the beach! No pets allowed per owner. Seasonal Rentals include all utilities w/cap for electric. Annual rentals include basic cable, sewer, water, trash and require first, last and security equal to one month's rent. Call for your showing today! Listing courtesy of Supreme Rental Solutions Pm.